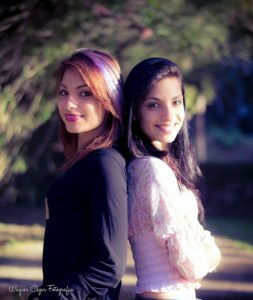 “I think my daughters are struggling with a desperate need to separate but are also struggling with gaps in their own individual skill sets because of their twinship. Where one has a weakness, the other may be strong.” This quote is from a mom of identical twins in their early twenties. The mother of twin daughters who contacted me was exceptionally insightful about her girls’ current struggles. Initially, she was puzzled about their difficulties since their high school experiences were remarkable. Both did well academically, socially, and athletically. They seemed happy, popular, and well adjusted. In retrospect, the mom speculated that the affirmation and validation the girls provided for one another suddenly disappeared when they enthusiastically agreed to attend separate colleges. Both women struggled academically and ultimately left their schools of choice because of lackluster performance. For various reasons, neither lived up to the required academic standards. 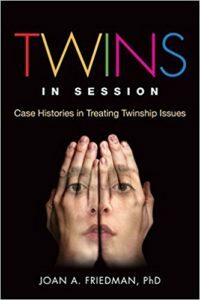 Naturally, their mother was initially confused; however, she eventually realized that perhaps their twin connection had contributed to their struggles and self-deficits. Neither daughter had the opportunity to develop a singular sense of self. Currently, both twins are in therapy, and their mother is optimistic that these problems will be addressed and eventually ameliorated.